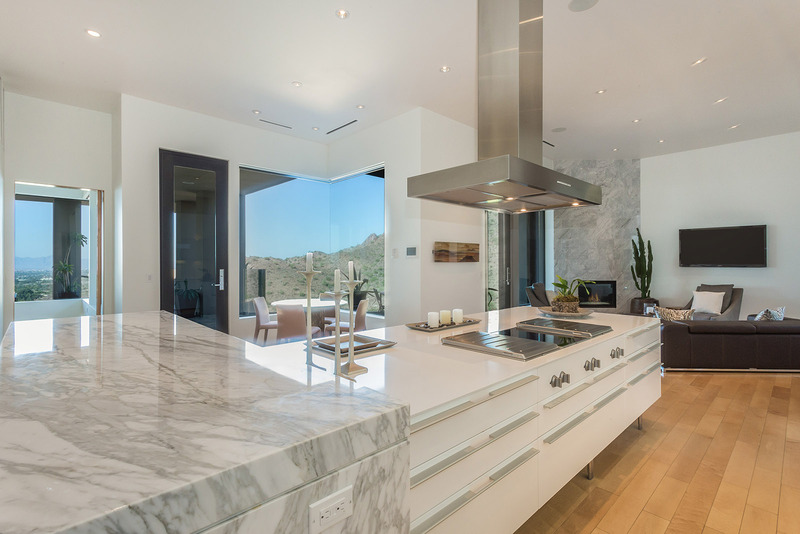 In the midst of every dream home lies the ultimate kitchen: a place where lasting family memories are made, a place to prepare holiday meals, entertain family and friends, or have those deep family conversations. 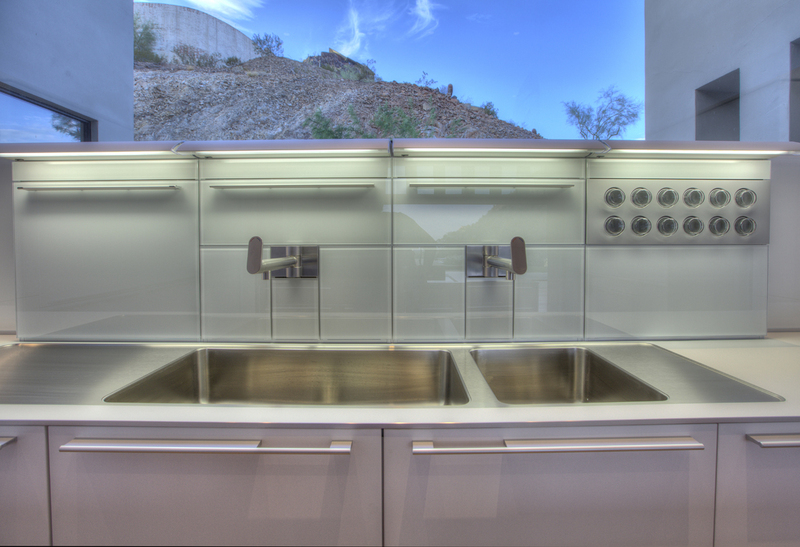 A top-level kitchen needs to meet the needs of your meal prep, cooking, and dining habits, while also creating a stunning display that feels like “home” to you and your family, as well as reflect your uniqueness to friends and guests. 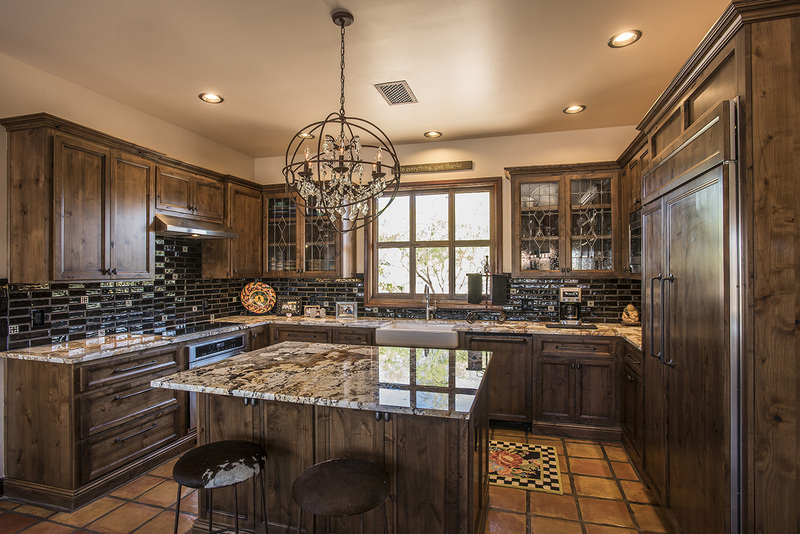 At Carmel Homes Design Group, we take the time to listen to each client to understand the primary needs and desires that go into creating your dream kitchen – whether it’s a remodel on a much older kitchen or modifications to a newer construction. 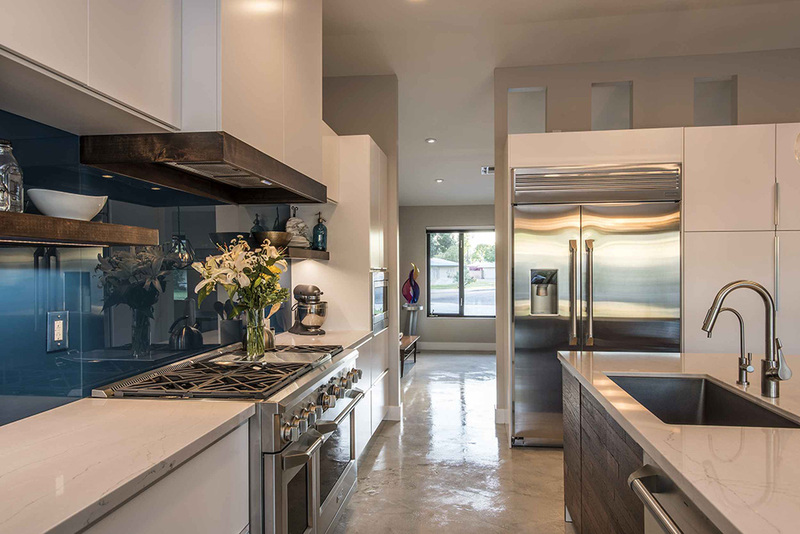 We’ve got over 25 years of design and remodeling experience in high-end renovations that include exquisite designs, the highest quality materials, and superior craftsmen. 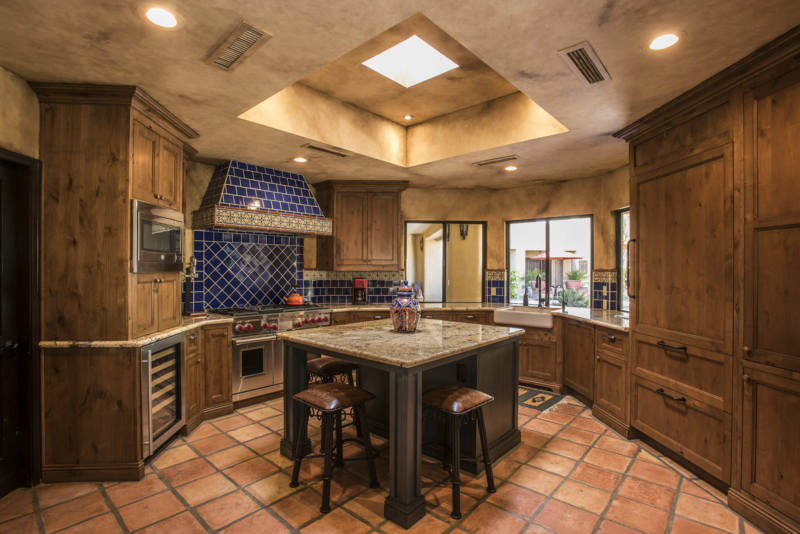 Carmel Homes Design Group helps homeowners brings their ideas and desires together to form a fully operable kitchen that works wonders for home value and enjoyment. 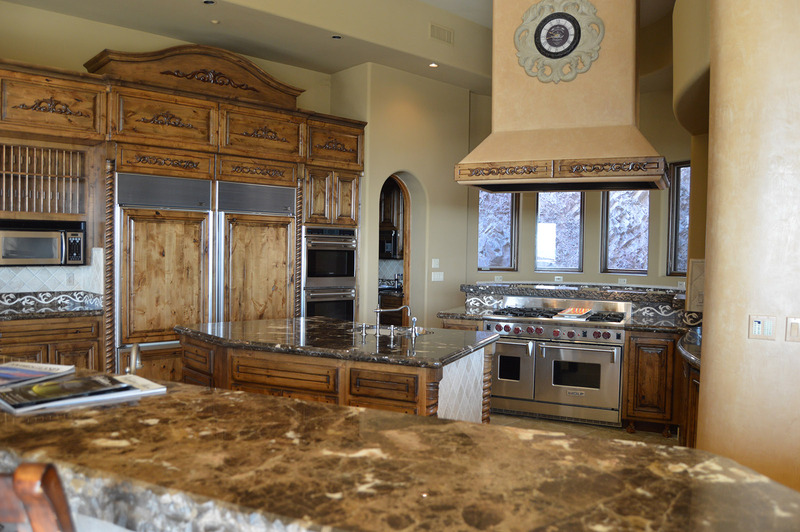 These decisions will create your future kitchen space and the place you’ll make memories for years to come. 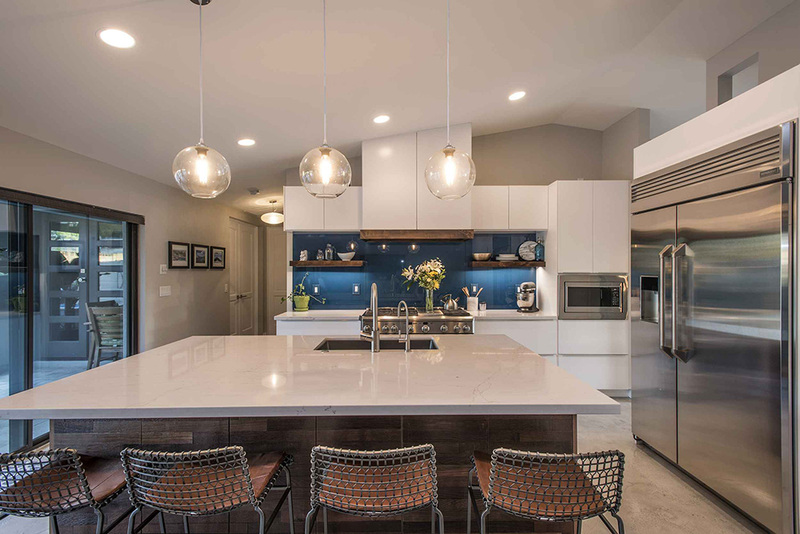 Every decision, from the grain of your hardwood floors to the design on your backsplash will determine how you and your guests feel in this newly renovated kitchen. 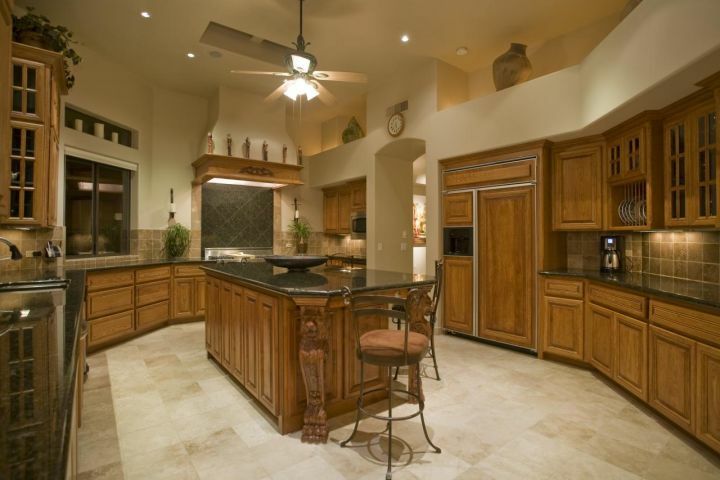 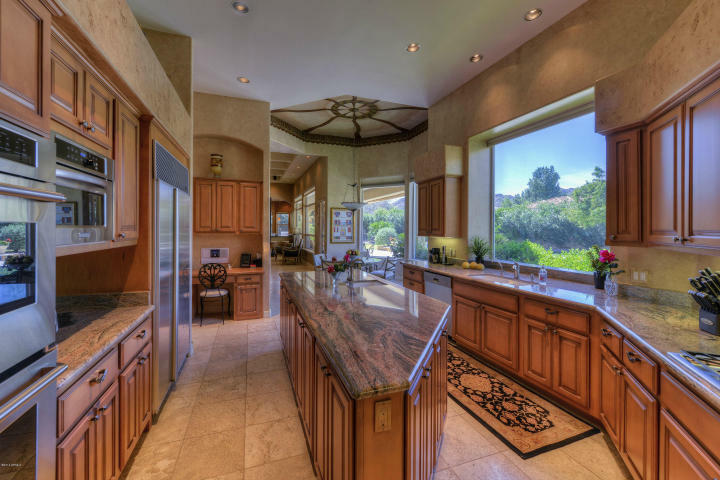 We know the type of kitchen remodeling Scottsdale residents prefer to keep their home updated with an amazing look with more efficient use and function. 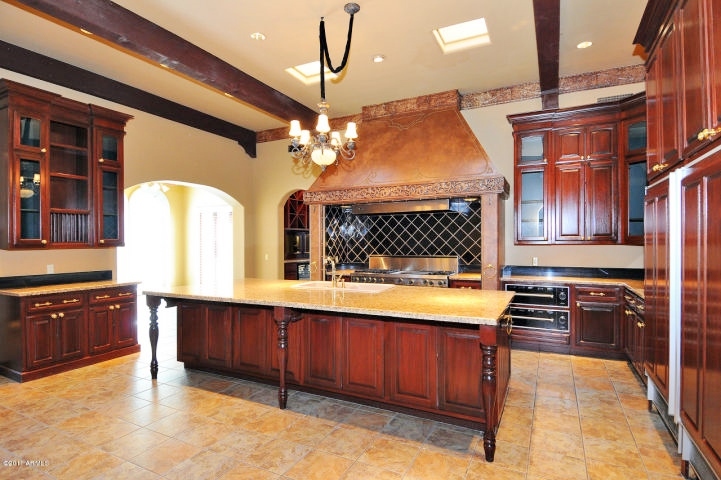 At Carmel Homes Design Group, we have over 25 years of experience envisioning, designing, and constructing the right mixture of luxury elements to create the kitchen you’ve always dreamed of. 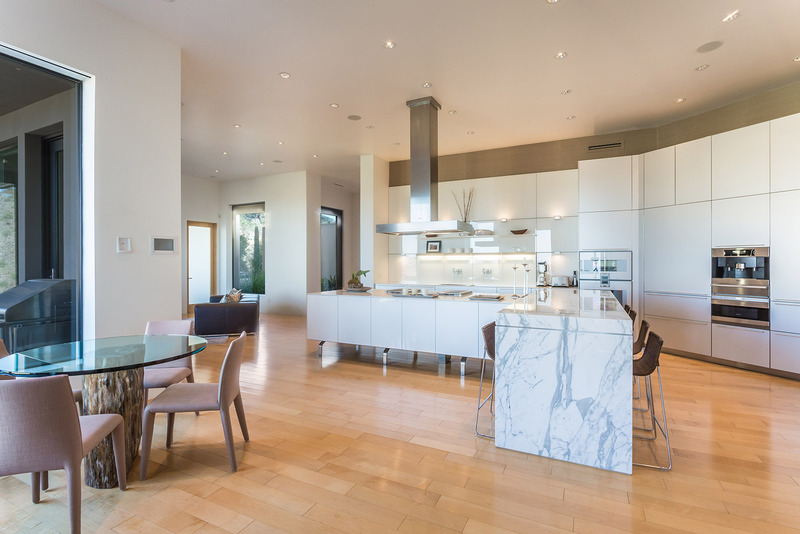 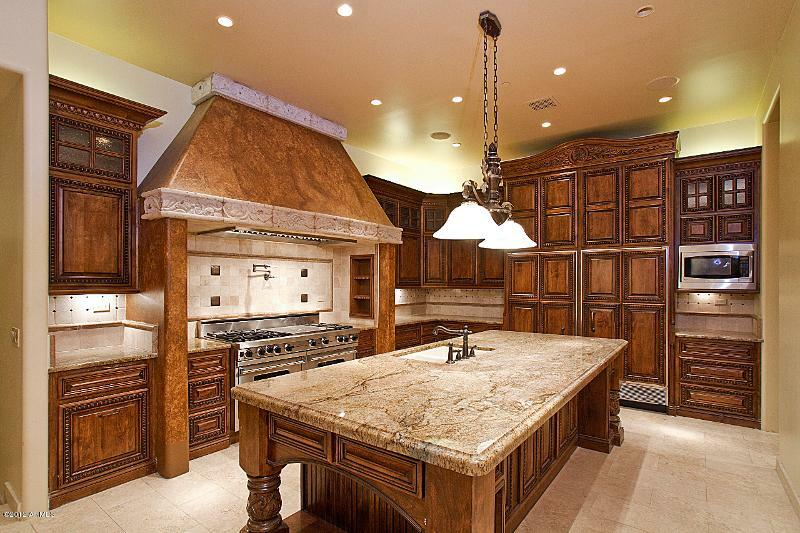 Let’s schedule a time to talk about your kitchen design ideas and needs, and how Carmel Homes Design Group can transform your kitchen into the luxury kitchen of your dreams today.